Need a good movie to watch on Netflix? 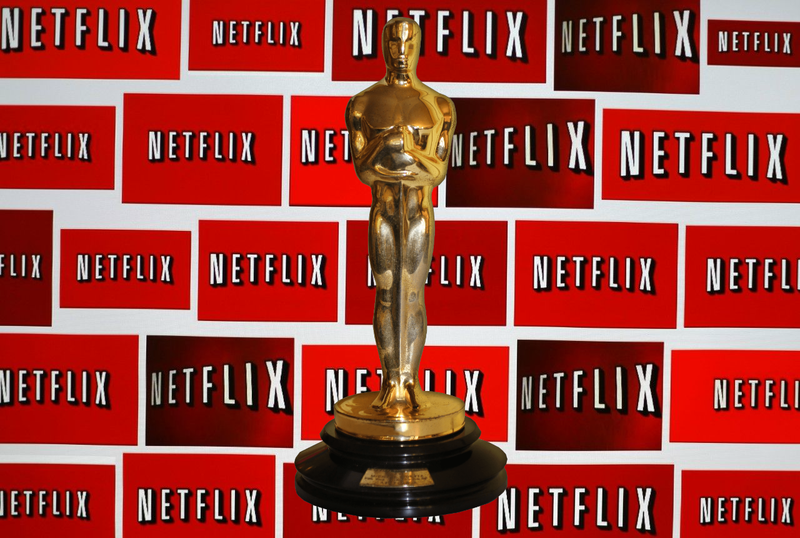 Here are a bunch of Academy Award winners available on Netflix for your streaming pleasure. That ought to help you narrow things down. 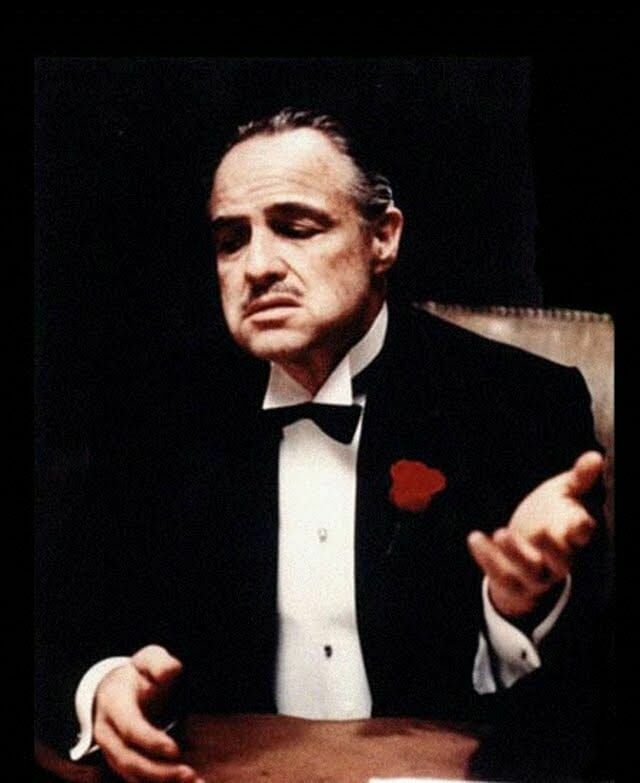 The Godfather is famous as a gangster movie. It’s based on a book by Mario Puzo, but the film is often said to be even better than the book. 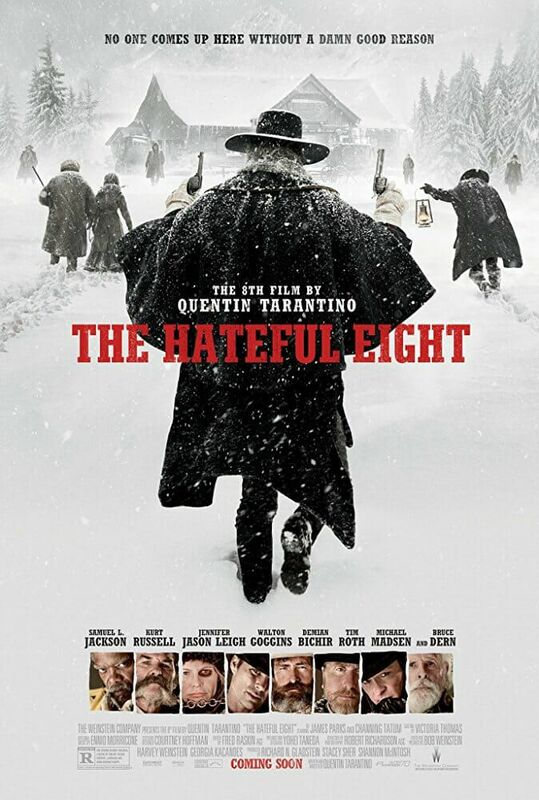 It features amazing performances from Marlon Brando, James Caan, Al Pacino, and Diane Keaton. The film won for Best Picture at the Oscars when it came out.